Tip $30 and get a signed copy of "The Ledges"
hmarben: Yay!! Looking forward to this! stephen.canner@gmail.com: Hi bow work- Great!!! hmarben: Hi Its so good to see you!!!! sara-bullard: could you move back a little so we can see the bottom of your bowstroke? brubart bought reward: "a signed copy of "The Ledges""
sara-bullard: do you add speed as well as pressure during the pulse? JoseAm: yes - by tuning! CJ: Thank you for the connection between pressure and circular bowing patterns. JoseAm: Any tips on getting looseness in the wrist and fingers beyond what you said about the bow hold? Jody: On the hold position, is the back of the thumb touching the bow hairs? sara-bullard: I know it's a bowing workshop, but if you have time could you say a word about your left hand position? What's the most important thing to keep in mind? Jody: this was really wonderful!!!! 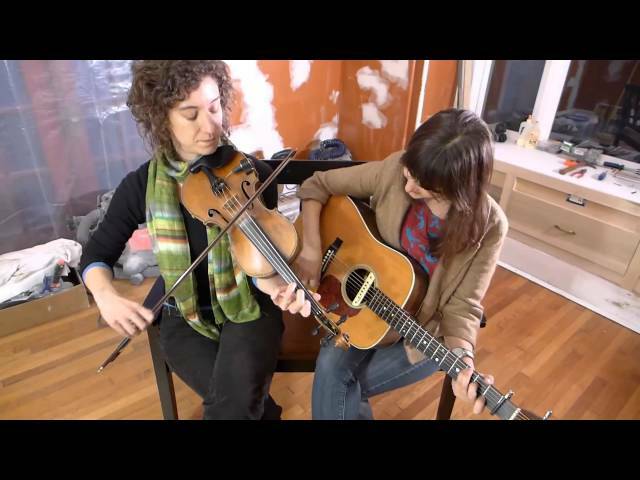 Jody: You know how the bow sometimes wanders over the strings kind of sideways for some fiddler? Jody: it seemed like part of old time stylr? Jim Moser: Thanks a lot Rayna. Looking forward to seeing you in St. Louis next month. hmarben: Thanks Rayna. Great refresher and until next time! vickithefiddler: Thank you so much! sara-bullard: I'm working on Marcus Martin's Sugar in the Gourd from your site and may get in touch for a lesson sometime. Your bow hold explanation helped a lot. Thanks. What was your favorite part of the performance? The pragmatic bowing tips are very useful. I also liked hearing part of Old Bunch of Keys and am inspired to learn it. Thank you Rayna! Excellent in every way!...Glenn Godsey I'm going to send you a youtube of a tune I made up: Take Me Back To Tulia, that's Tulia, Texas. NOT Tulsa. I especially appreciated the frequent repetition of the whole tune so that we could put the snippets into context as we learned them. And the bowing instruction was, as always, awesome. A bag of "Workin's Too Hard" golf tees! A signed copy of "The Ledges"
Rayna Gellert grew up in a musical family, and has spent most of her life immersed in the sounds of rural stringband music, heartfelt gospel songs, and old ballads. After honing her fiddle skills playing at jam sessions and square dances, Rayna fell into a life of traveling and performing. 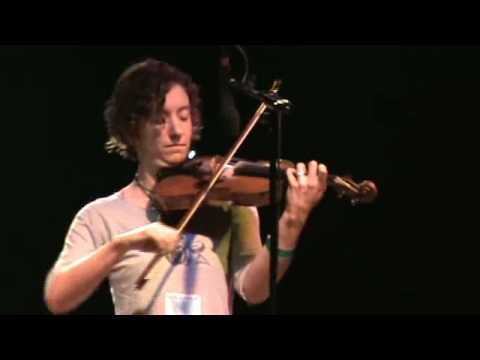 Her fiddle albums are widely celebrated in the old-time music community, and she has recorded with a host of musicians in a variety of styles – including Scott Miller, Robyn Hitchcock, Tyler Ramsey, Sara Watkins, Loudon Wainwright III, John Paul Jones, and Abigail Washburn. 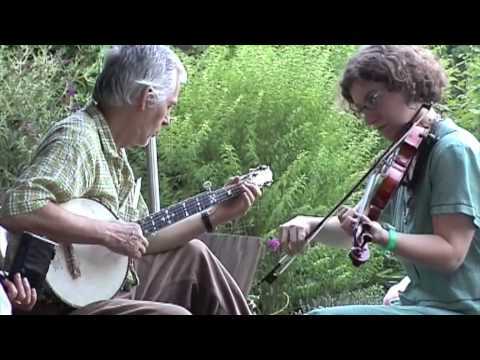 From 2003 through 2008, Rayna was a member of the acclaimed stringband Uncle Earl, with whom she released two albums on Rounder Records and toured like mad. Her most recent release is a collection of original and traditional songs titled "Workin's Too Hard" (StorySound Records 2017). New music from her duo with Kieran Kane will be coming out in Feb 2018!